Each month, discover the program's latest list of new properties and increase your Rewards points balance for every stay in a participating hotel. 5. Earn your Rewards points! 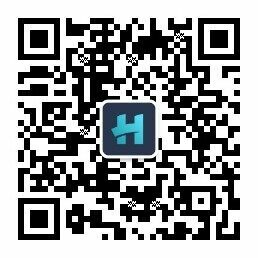 Those Rewards points would allow you to enjoy a range of rewards: unique experiences designed for you, and advantages with our partners. So, register and book now to benefit from this great offer! 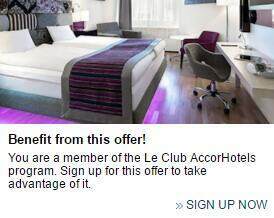 Your loyalty gives you more with Le Club AccorHotels!